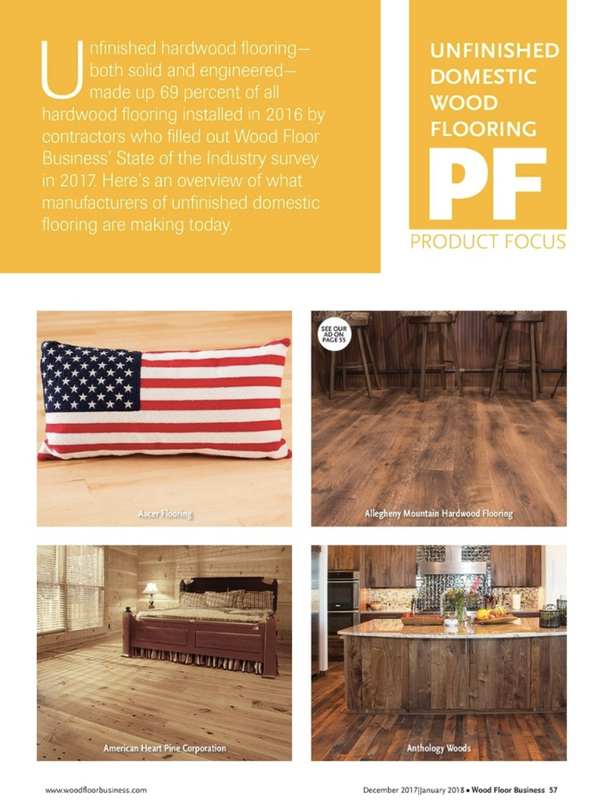 MAximize your surfaces 2019 exhibiting investment. 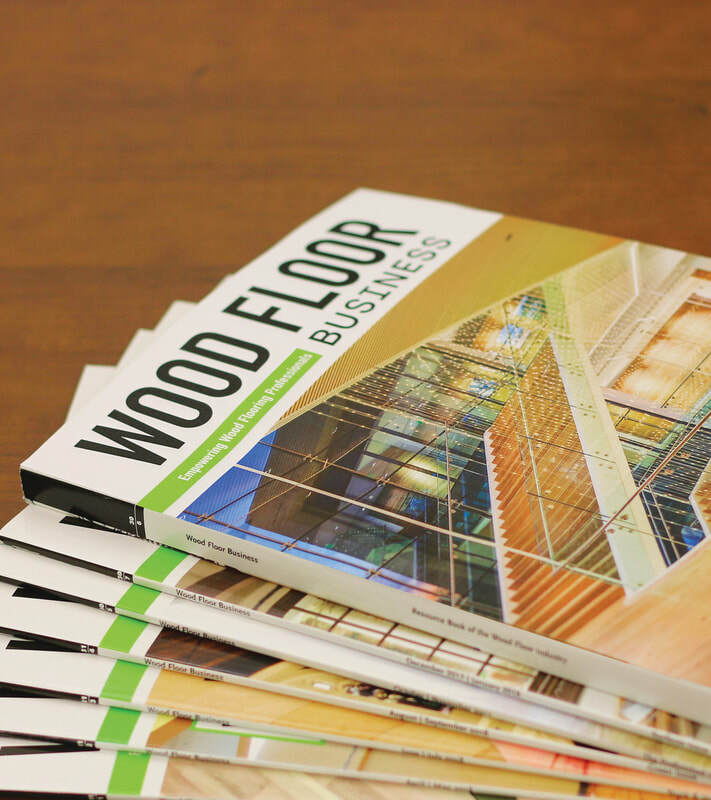 Wood Floor Business is the premier marketing partner in the wood flooring industry because we deliver fresh editorial content you can rely on to keep your prospects engaged. Plus, our 23,500 audited print subscribers, 18,500+ email subscribers and 28,000+ social media connections rely our annual Surfaces Exhibitor Showcase to determine who to visit at the event. Advertising in Annual Surfaces Issue will help maximize your trade show investment by ensuring your top prospects know you'll be there. Exhibiting advertisers will receive a free product feature and booth preview in the Surfaces Exhibitor Showcase which will be in-hand more than 3 weeks prior to the show. Plus, this issue has bonus distribution to attendees on-site at Surfaces in Las Vegas to expand your reach. Don't miss the opportunity to get your products noticed before, during and after the show! Advertisers in this issue are also eligible to purchase a full-page ad in the Surfaces Show Guide for $925 gross.